Artemis has the name of a goddess, but she has trouble living up to it. Instead she usually just runs away. She’s running now … away from the married man she’s been seeing, and the Greek community in New Zealand who think they know what’s best, and into the arms of family in the Peloponnese that she’s never met. It’s 2007. She carries her mother’s ashes and an iPod with recordings, which bit by bit tell the shocking story of what happened to Artemis’ grandmother during the Greek Civil War, over half a century earlier. 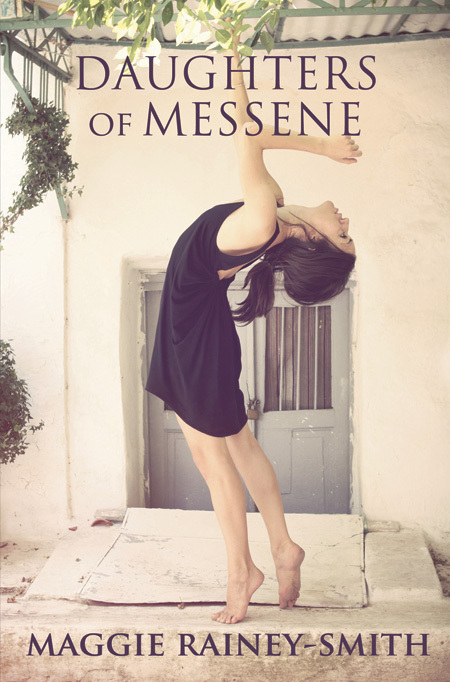 Daughters of Messene is a story of a family of women – those who stayed in that broken but beautiful country, one who went to the ends of the earth to escape what she’d seen, and another who returned not knowing what it was she was looking for. A powerful third novel by Maggie Rainey-Smith. Travel fiction and members of book clubs.